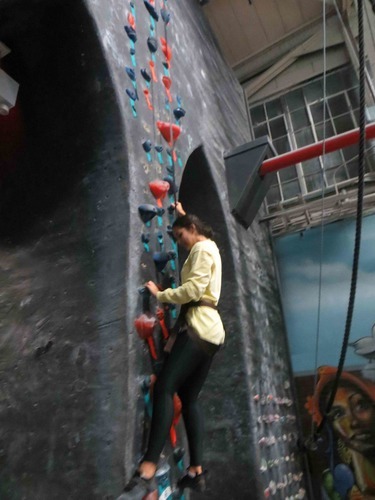 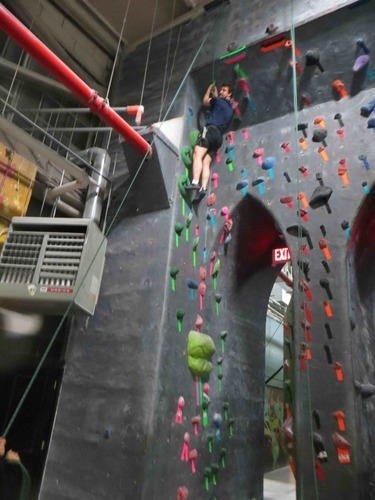 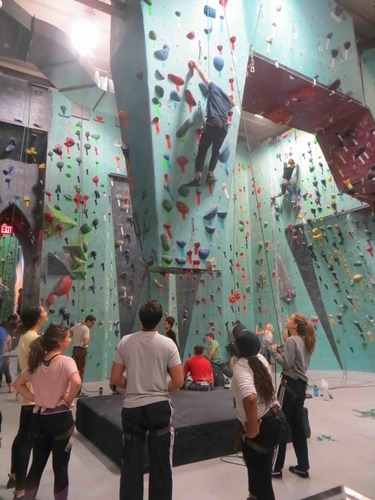 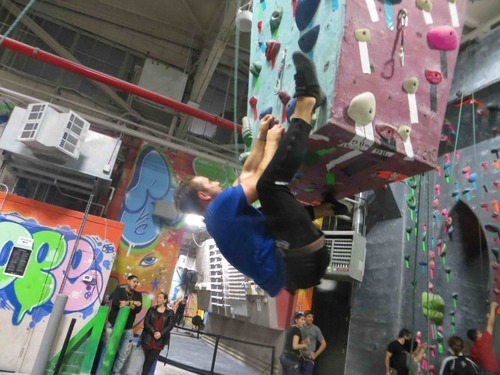 Last Thursday the Alumn in NY got to challenge themselves against the heady heights of the Brooklyn Boulders. 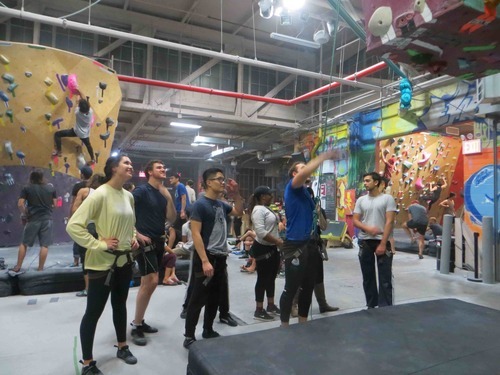 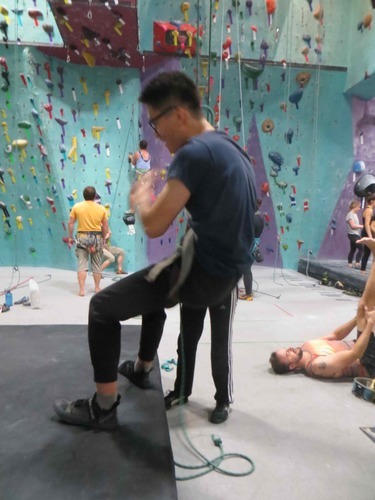 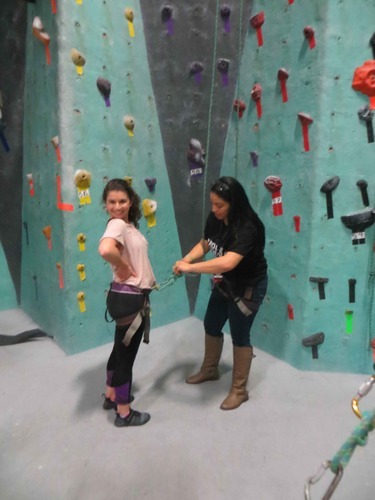 The team at Brooklyn Boulders were fantastic in encouraging and coaching the team on technique and continually challenged the Associates to harder climbs. 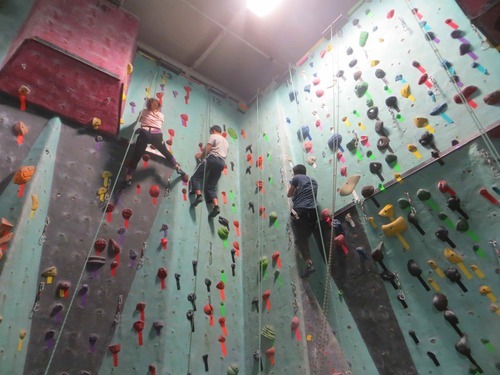 It was a brilliant way to set up the Associates for the Holiday party in Mid-December.